Marc Streleski, LEED AP BD+C | WALSH Construction Co.
Marc has a profound understanding of business development and project management including: preconstruction, MEP coordination, risk mitigation, accurate financial forecasting, cost control of subcontractors and suppliers, effective contract administration, and timely closeout of projects. 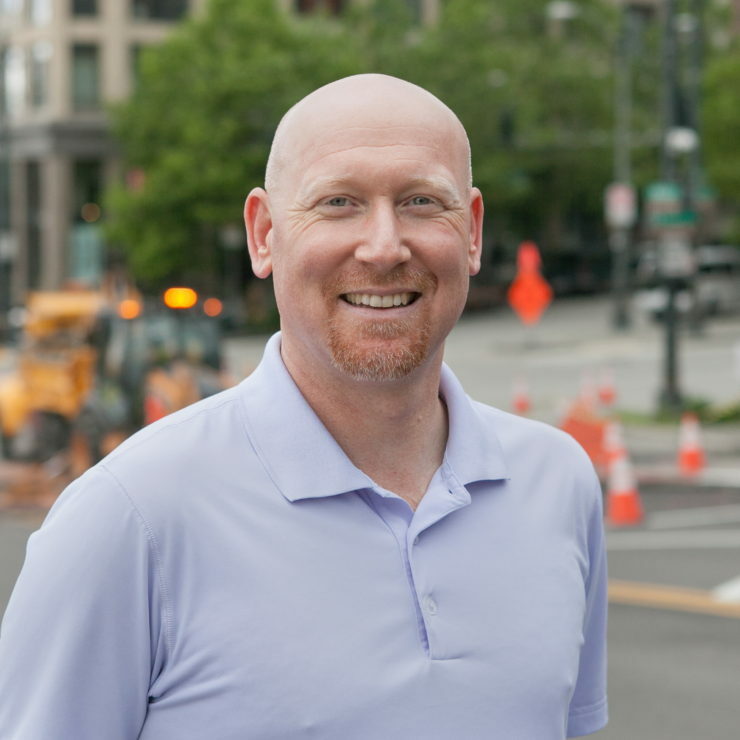 As a Senior Project Manager at Walsh Construction Co., Marc works with the team on all stages of project preparation, from preconstruction through the final estimate and value engineering phases. Marc has successfully managed senior care projects valued at over $100m across various commercial markets and continues to build strong customer relationships in this market.